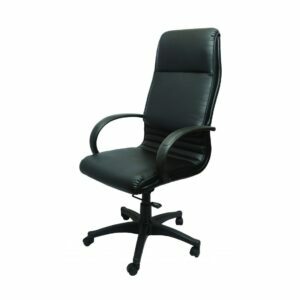 Executive Office Chairs need to be chosen carefully as often they are used for long periods of time by managers & executives. 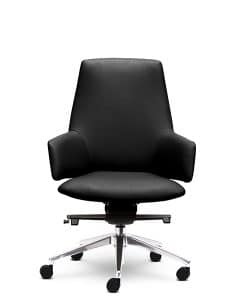 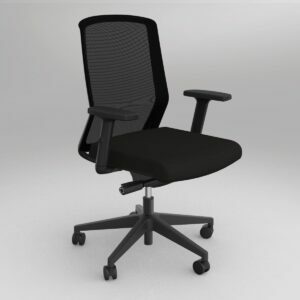 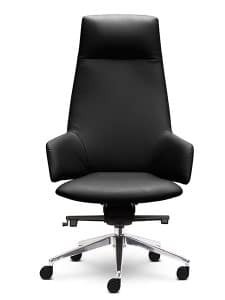 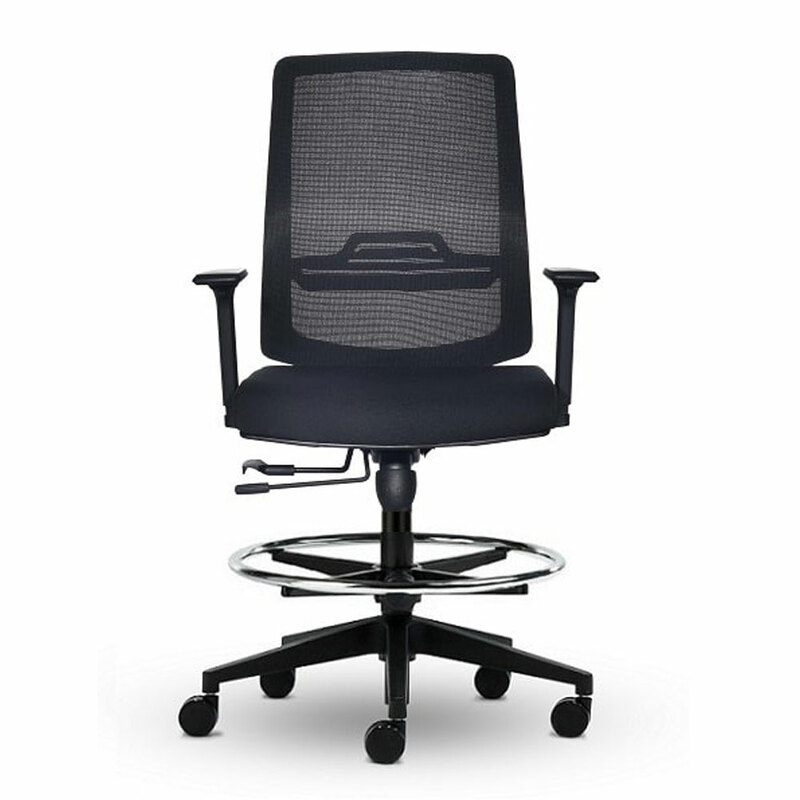 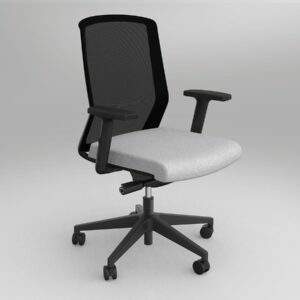 Direct Office Furniture has a large selection of executive office chairs with premium mesh back options like the Domino Executive Chair or traditional leather chairs such as the Manchester Executive Chair. 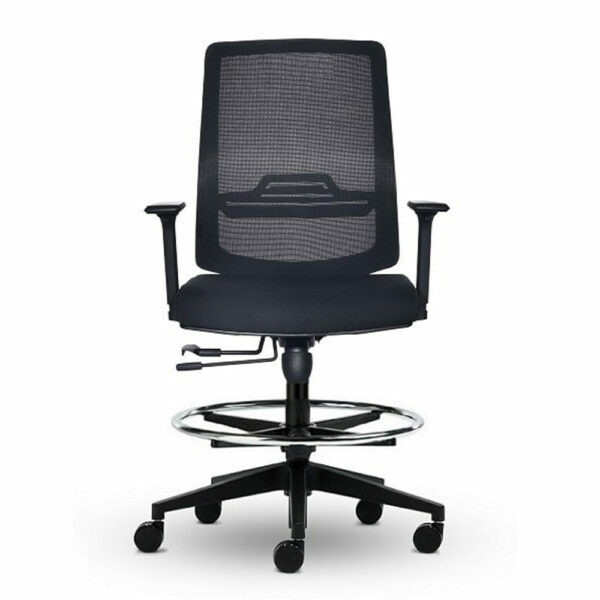 If you are looking to furnish your office with our executive office chairs we recommend you combine the products with our executive office desks & office cupboards. 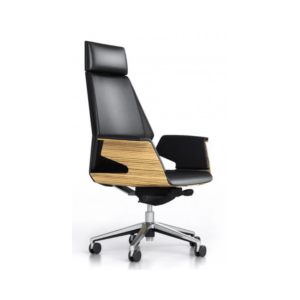 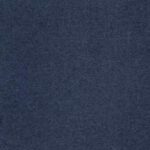 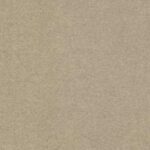 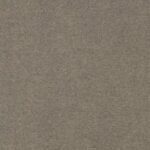 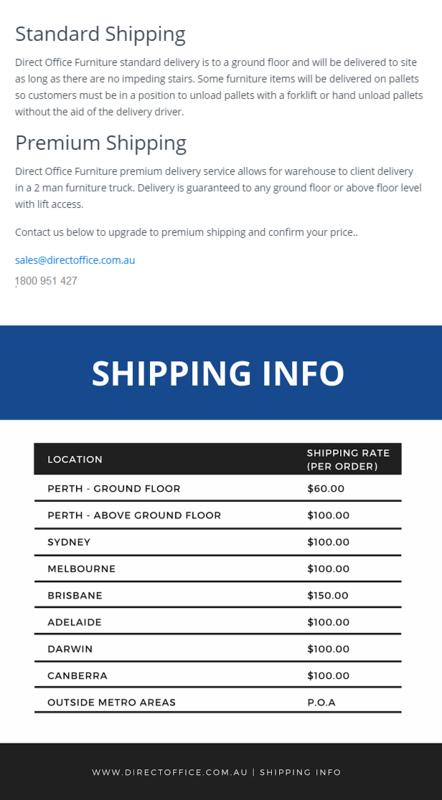 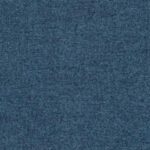 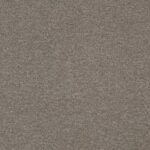 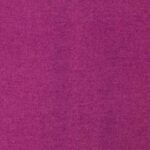 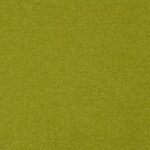 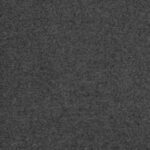 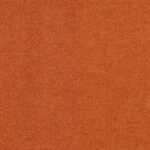 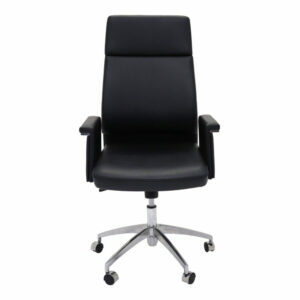 Why should you buy executive office chairs from us? 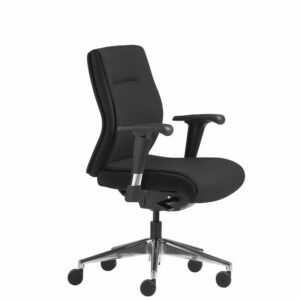 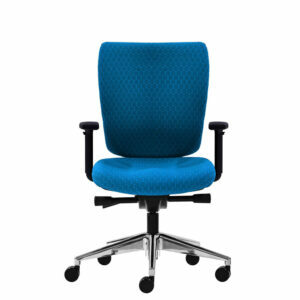 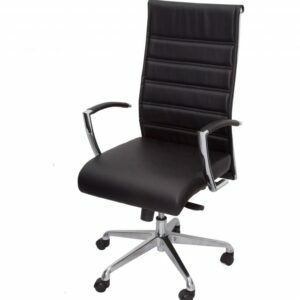 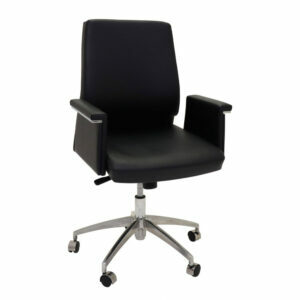 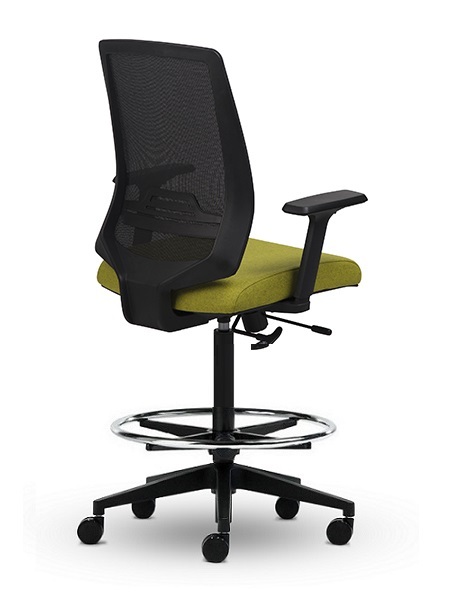 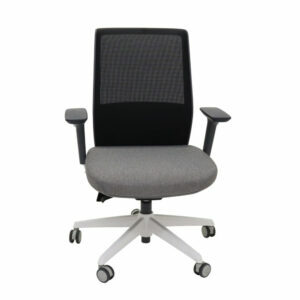 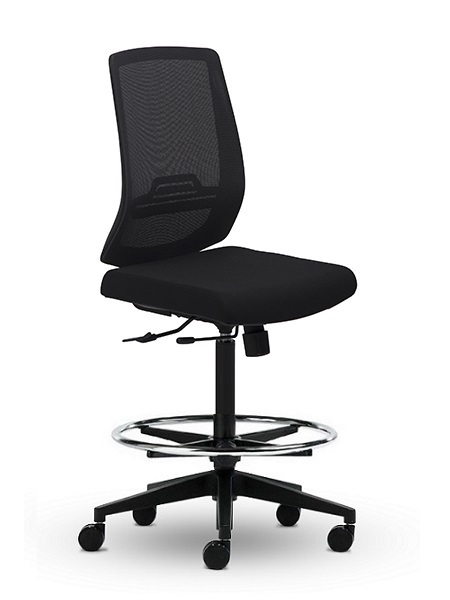 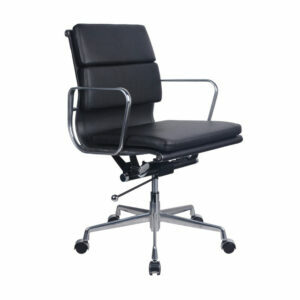 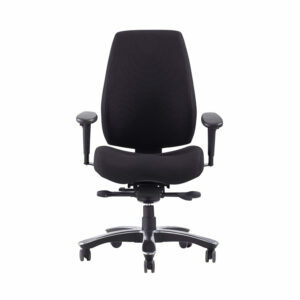 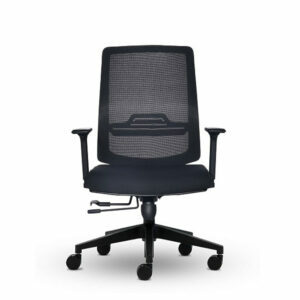 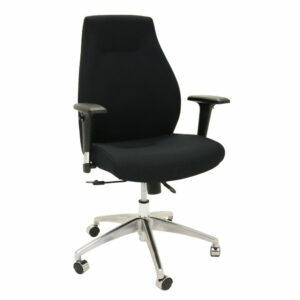 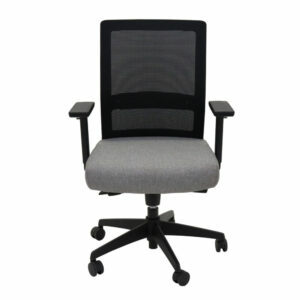 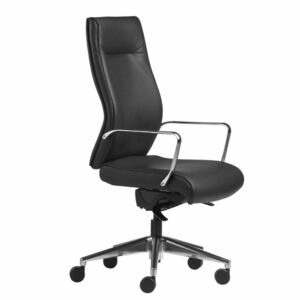 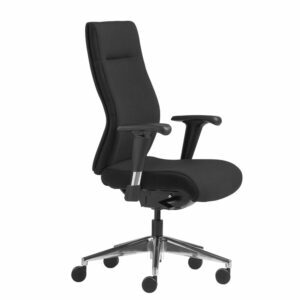 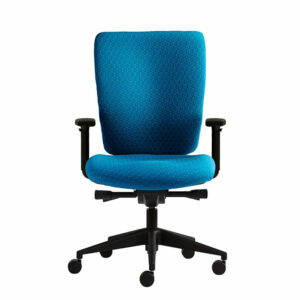 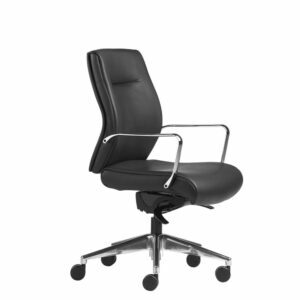 ✔ FAST DELIVERY – we stock a huge range of executive chairs ready for immediate dispatch.